The mechanism of garage doors is a unity of different parts, which work with each other harmonically and, thus, a missing screw would make a great difference to the overall operation. There are also some garage door parts, which apart from their contribution to the good performance of the system have specifications for your protection from accidents and human errors. 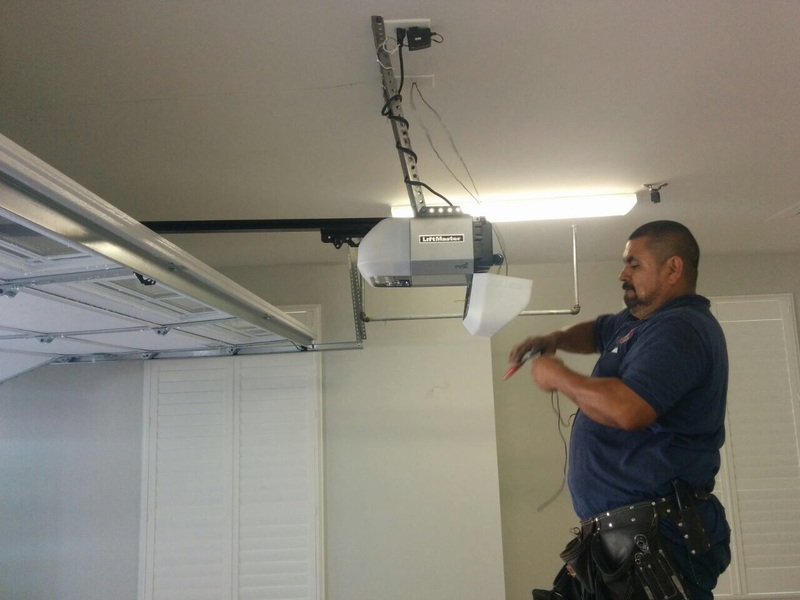 In this context, regular inspections gain a new meaning and greater value and garage door repair service can serve as a valuable tool for your daily safety. Which garage door parts and devices to check! • All manufacturers focus on the evolution of garage door openers because your safety depends to a great extent on their efficiency. New openers support multiple applications and since 1993 they have safety sensors, which would reverse the door if your kid, husband or grandma is standing underneath the door. Apart from this obvious mechanism, most openers can be supplemented by different sensors, which can activate the door in order to prevent accidents. There are sensors for the detection of smoke or carbon monoxide and there are light sensors and timers. So, you need to check the opener and the sensors. 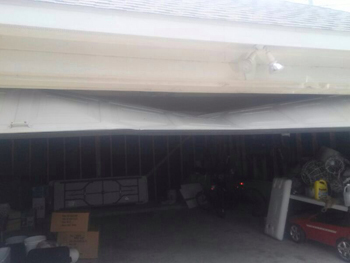 • Garage door springs and cables have the hardest task, which is to lift and lower the door. They are also responsible for the door's stability in one position in the air and since they are both wound with great force, energy and pressure, they can also be very dangerous. So, you must be very careful when you approach them but they need to be checked often because the automatic operation of the door would be impossible without them. Lubrication maintenance is also an extremely important procedure because it keeps them flexible and you need to make sure of their good shape to ensure that they would keep the door open when you are passing underneath. 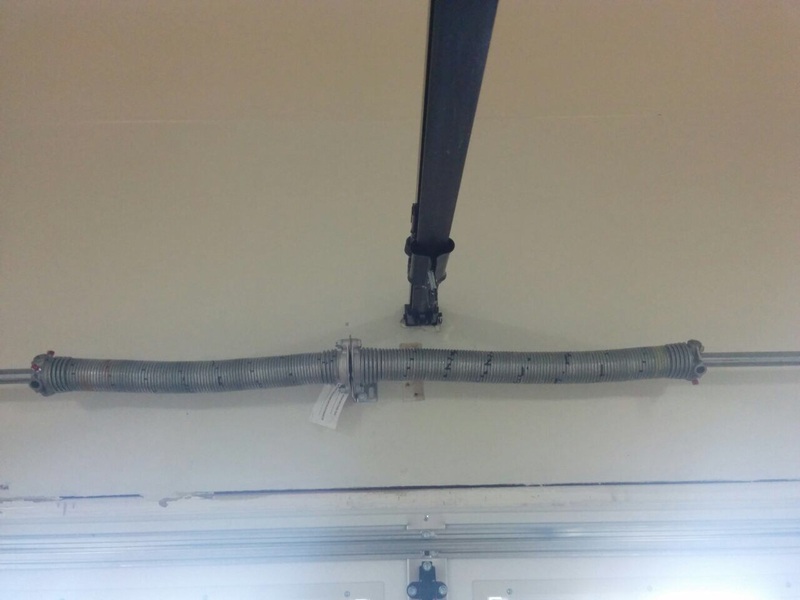 At the same time, you need to be extremely careful with garage door spring repair. You may try to prevent accidents of another nature and be injured because you didn't handle the springs properly. Read and get prepared before repairs.